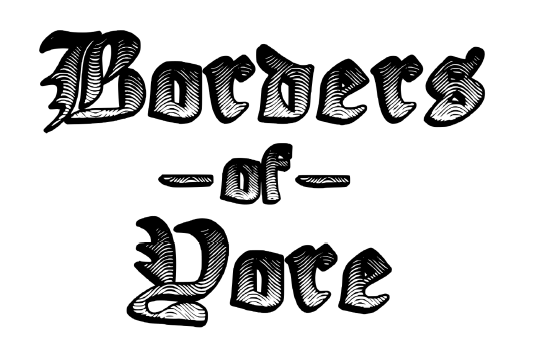 Borders of Yore is a publisher’s resource, which utilizes the wonderful designs of public domain and page/border art. This collection is perfect for OSR products/e-zines and the like! Collection #2 consists of 13 pieces, which have been cleaned up, vectored and formatted. In addition, derivative pieces and arrangements have been made from the originals. See the PDF Preview for specifics. Borders are can be resized with software such as Adobe, Inkscape, Gimp. Borders are best suited for page, booklet size, or smaller. A fair use license is included with the PDF. This work includes both public domain and derivate work. Borders of Yore is formatted and intended for use in publishing.